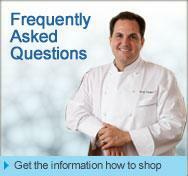 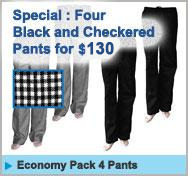 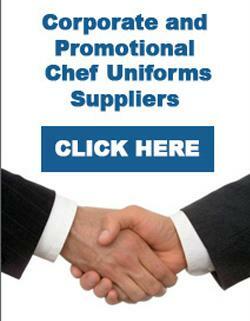 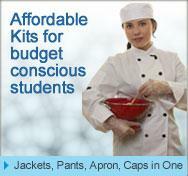 No.1 Choice When it comes to the Hospitality Uniforms and Chef Uniform Needs in Australia. 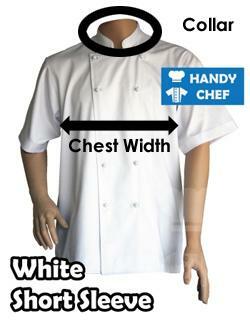 At Handy Chef Hospitality Uniform Clothing, we are aware that buying chef clothing for your staff is one of the most important tasks in your hospitality business. 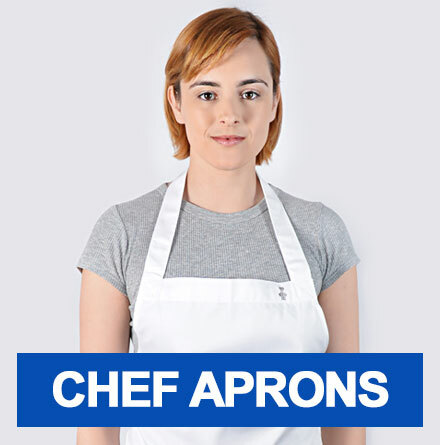 There is no denying the fact that the hospitality industry has grown by exponential rates in the past few years, and now it has become a much larger part of people's lifestyle. 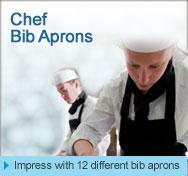 So, the consumers nowadays expect an outstanding discipline and professionalism before they choose a restaurant for eating out. 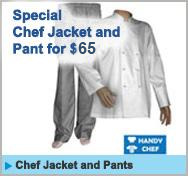 We, at Handy Chef Hospitality Uniform Clothing, take pride in providing our consumers the highest quality Chef Uniforms at the most competitive prices. 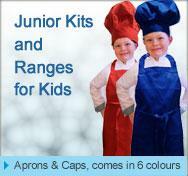 Our widest and most exclusive range of chef clothing consists of long sleeve and short sleeve chef jackets, chef pants, Student chef uniforms kit, cafe aprons, chef aprons, junior chef kids uniforms, kids chef aprons, kids chef hats, kids chef costumes, chef skull caps and hats. 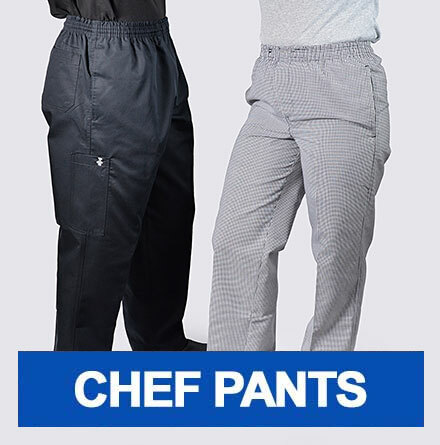 In addition, Handy Chef also provides chef shoes that are designed for comfort and professional attire in hospitality industry. 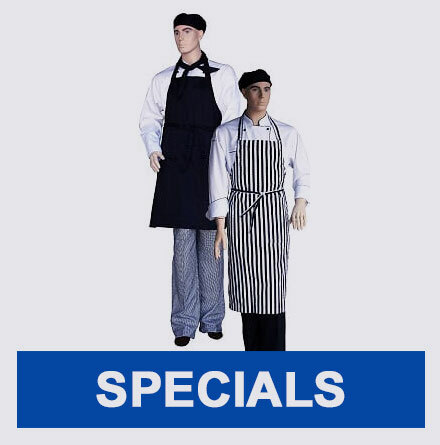 Our chef clogs is made of high quality suede and leather materials with number of benefits include oil resistance, slip resistance, and shock absorption. 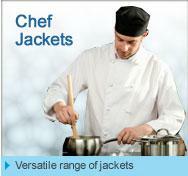 We believe in providing maximum number of options to our customers for their complete satisfaction. 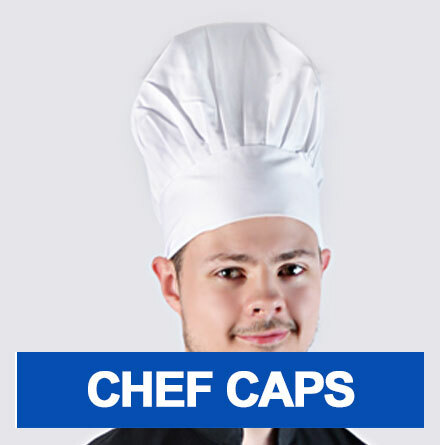 Also, we offer the largest variety of chef uniform options including sizes, styles, materials, colours, and we deal in custom embroidery jackets, pants, aprons and caps as well. 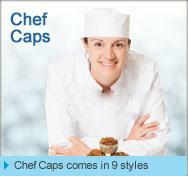 Truly, with us, you will be spoilt for choice. 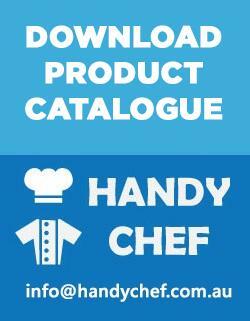 Handy Chef Australia is the pioneer in the highest quality uniforms and clothing for chefs and hospitality industry workers, including pastry making, commercial kitchens, restaurants. 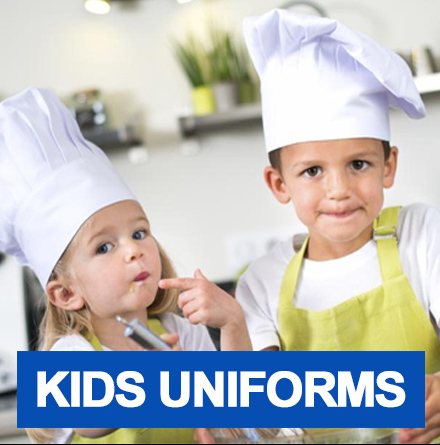 For over 8 years, Handy Chef has been supplying well-constructed, professional chef jackets, chef aprons, chef pants, chef shoes, chef hats, hospitality accessories, as well as kids uniform for cooking classes. 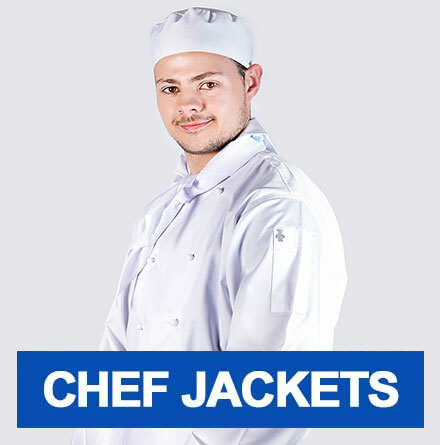 In addition to traditional white and black jackets and pants, we also supply a range of stylish and innovative clothing such as coloured piping jackets, luxurious cotton coats, executive chef jackets, lab dust coats, cafe shirts, checkered and striped pants, bistro half aprons and coloured bib aprons. 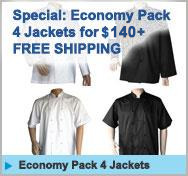 We also provide accessories such as chef jacket buttons for upper wear, headwear such as neckerchiefs, and chef shoes to complete the package.